Passed during the 2016 legislative session, Senate Bill 732 modifies the definition of abuse to “the infliction of physical, sexual, or emotional injury or harm including financial exploitation by any person, firm, or corporation and bullying” (192.2400(1), RSMo). The bill establishes a definition for bullying as “intimidation or harassment that causes a reasonable person to fear for his or her physical safety or property and may consist of physical actions including gestures; cyberbullying; oral, electronic, or written communication; and any threat of retaliation for reporting such acts” (192.2400(2), RSMo). If you suspect a senior or disabled adult is being abused, bullied, neglected or financially exploited, Make a difference and Make the call to the Adult Abuse and Neglect Hotline at 800-392-0210. The hotline is operational 7 a.m. to midnight, 7 days a week, including all holidays. Medicare and Social Security WILL NOT call you and ask you for your numbers. The health of your teeth and your mouth are important for overall health. What happens when you don’t brush?  Increased plaque on the teeth & increased risk of cavities which can cause pain and tooth loss.  Increased risk for gum disease. 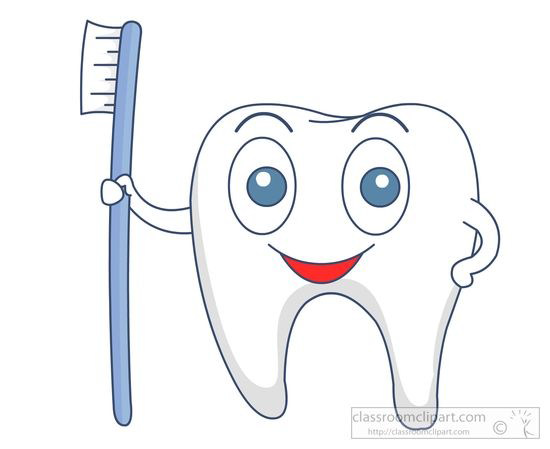  If plaque is not removed from teeth by regular brushing, bacteria from the plaque drip into the blood stream and can cause hardening of the arteries increasing the risk of blood clots and problems with blood sugar levels.  If you have dentures, take them out overnight or a few hours during the day to let your gums breathe.  Visit the dentist twice a year! Questions or concerns? Contact Amy Carroll at 660.665.3279. 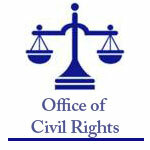 Click on the link below from The Office for Civil Rights (OCR) for more information regarding discrimination. Find help with cost of medicine at NeedyMeds! Caregivers and Seniors Click Here for comprehensive information on aging and disability services in Missouri. Do you qualify to pay $0 in Medicare Part D Premiums? 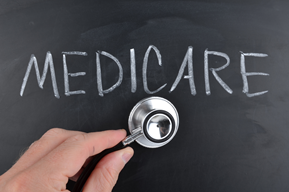 Do you qualify to have part or all of your Medicare Part A or Part B Premiums paid? Estimate your benefits and/or apply online. Long-Term Care is a variety of services that help people with health or personal needs and activities of daily living over a period of time. The fact is, 60 percent of people over 65 will need some type of long-term care. Long-term care does not mean a complete loss of independence or control over your life. The keys to owning your future are planning early and wisely, knowing your options, and taking action. It is about living well. That's our purpose at the Northeast Missouri Area Agency on Aging. We're here to assist you! Whether you need information on transportation, long-term care facilities or senior centers, we have (or can locate) a service to meet your needs. 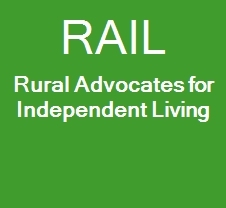 This web site contains essential information on our services. Our staff includes Pam Windtberg, Executive Director, Sheryl Malusky, Fiscal Manager, and Mandy Bridgeman, Information Specialist/Contract Manager. Montgomery, Pike, Ralls, Randolph, Schuyler, Scotland, Shelby, and Warren. The Northeast Missouri Area Agency on Aging has provided programs and services for older adults since its incorporation in 1973 as a not-for-profit agency. 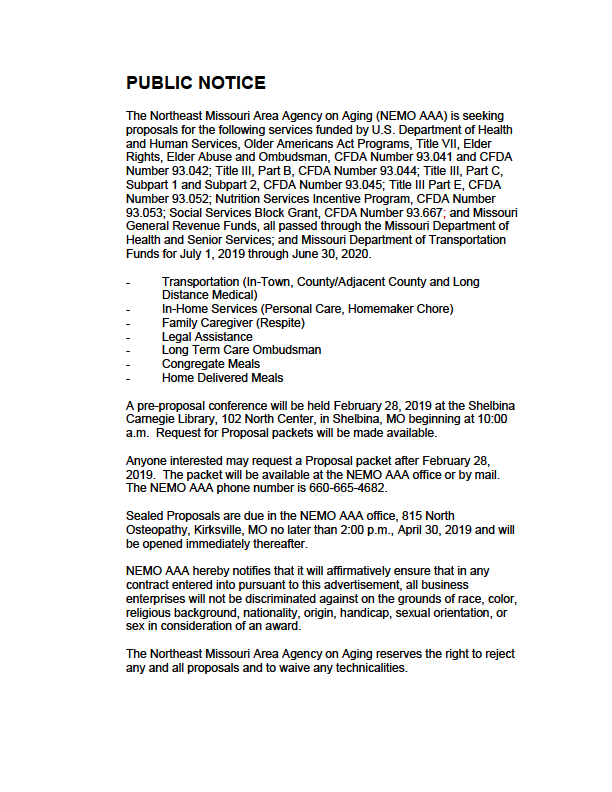 One of 10 Area Agencies on Aging in Missouri, NEMOAAA is governed by a board of directors and an advisory council. The purpose of the Agency is to plan, coordinate, and fund a network of services for older persons throughout our sixteen county service area. Funding is provided under the amended Older Americans Act of 1965 and administered by the Missouri Department of Health and Senior Services, Division of Senior and Disability Services. 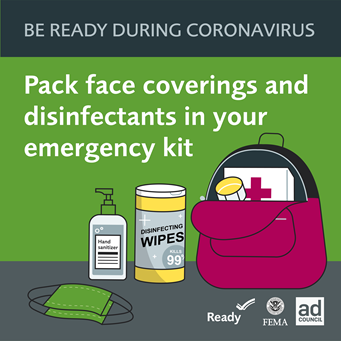 NEMO AAA programs and services are available for anyone age 60 and older who lives in the counties of Adair, Clark, Knox, Lewis, Lincoln, Macon, Marion, Monroe, Montgomery, Pike, Ralls, Randolph, Schuyler, Scotland, Shelby, and Warren. For complete descriptions of NEMO AAA programs and services, click here. Our mission is to help older adults maintain maximum independence and dignity in a home environment. �� For additional resources for older adults in Missouri visit http://www.dhss.mo.gov/. If you followed a link from another site to the NEMOAAA site, please note that we do not necessarily endorse or support the organization or business that provided that link.